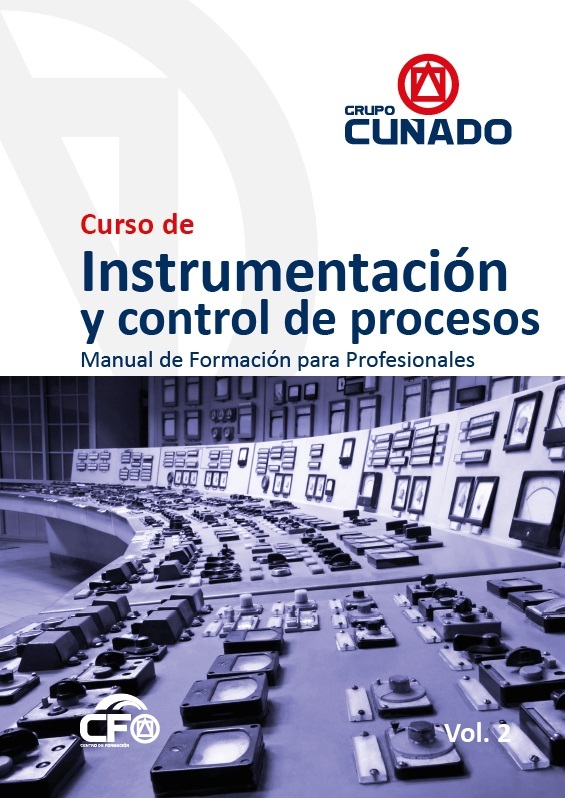 GRUPO CUÑADO expands its Training Plan for Professionals, and presents the Instrumentation Manual, consisting of two volumes. This Manual introduces us to the basic concepts of the technology related to the process plants control and the associated instrumentation. In addition, it shows the evolution that this technology has experienced over the years.